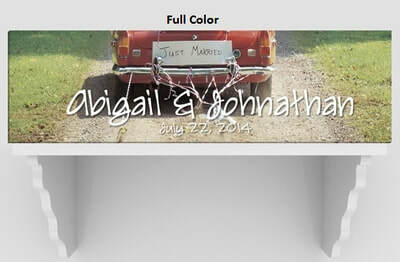 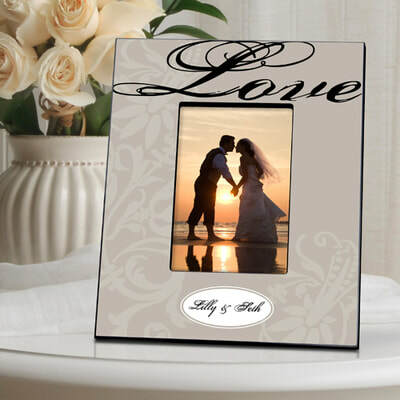 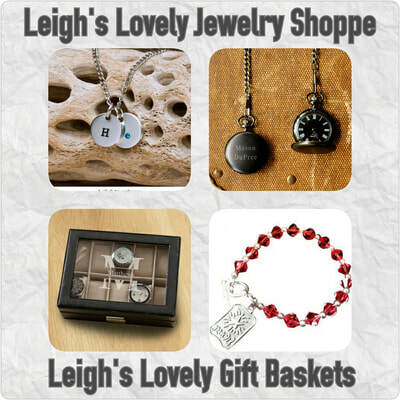 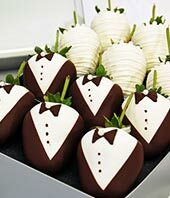 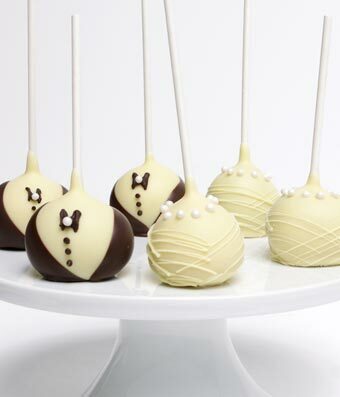 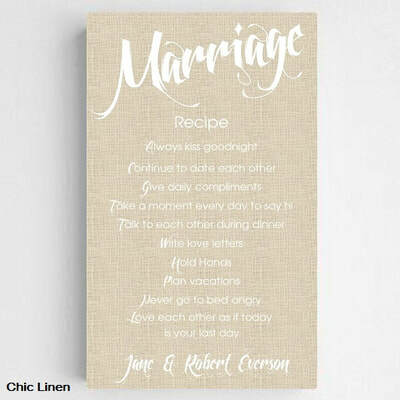 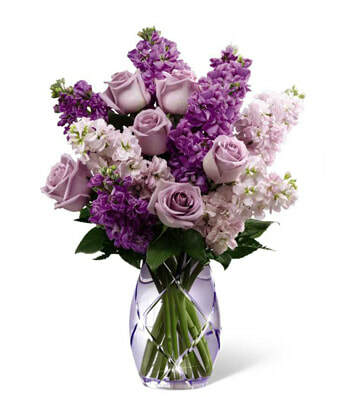 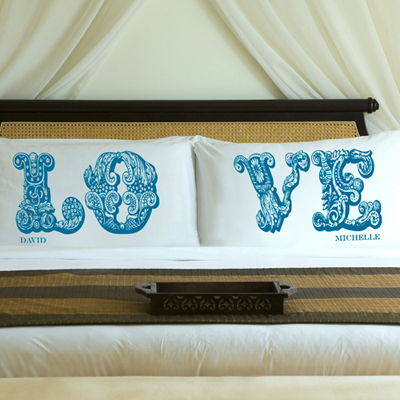 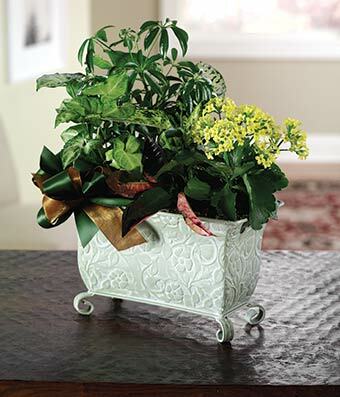 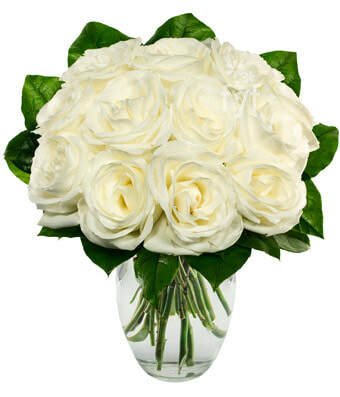 Welcome to Leigh's Lovely Bridal Gift Shoppe & Registry! 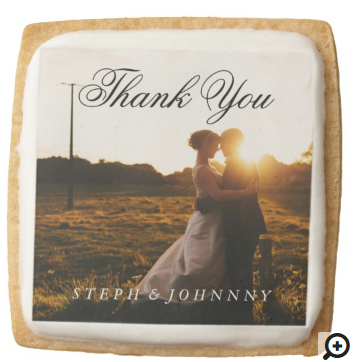 This collage connects to the 120 Cookies store page under the Quantity Volume Pricing Available sub-heading. 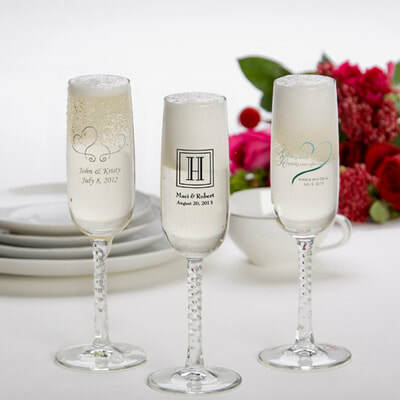 Save Money On Gifts For Your Wedding when you start your new LBB Savers Club account today! 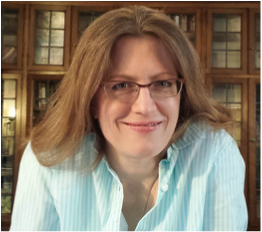 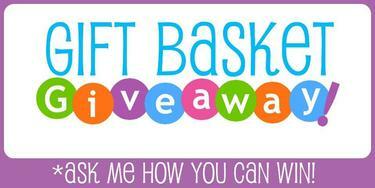 Connect to my LBB Savers Club Information Page via the banner link above. 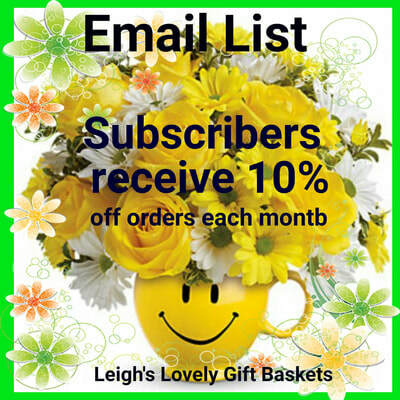 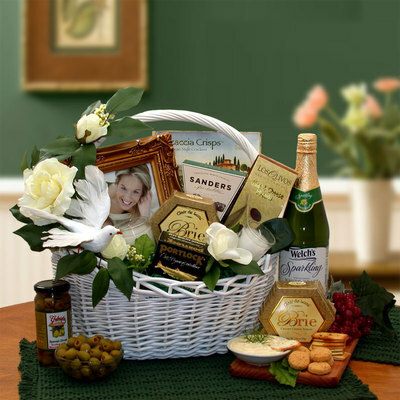 La Bella Baskets will email you with your new account information. 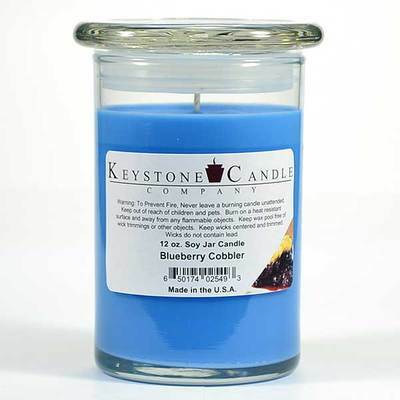 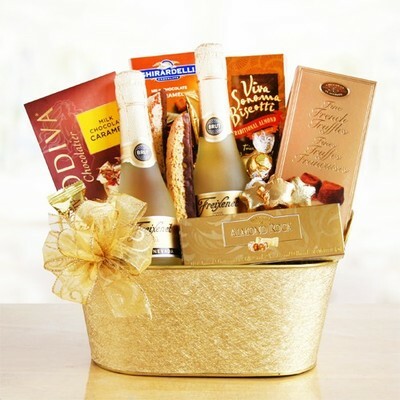 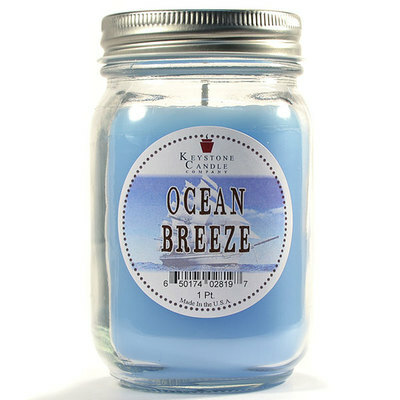 Your new Back Office lists gift prices that have been automatically reduced for your convenience. 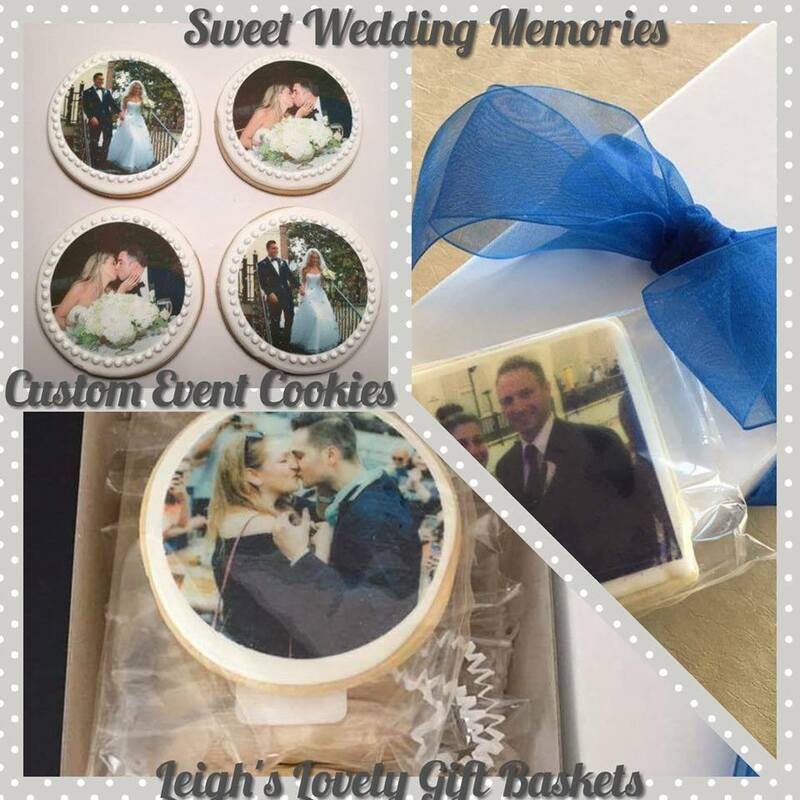 Custom Logo and Event Cookies are a delicious gift for your guests! 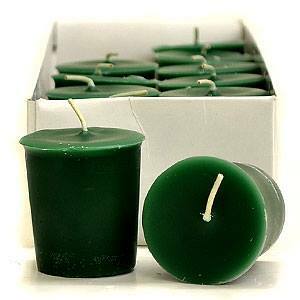 Available with Quantity Volume Pricing. 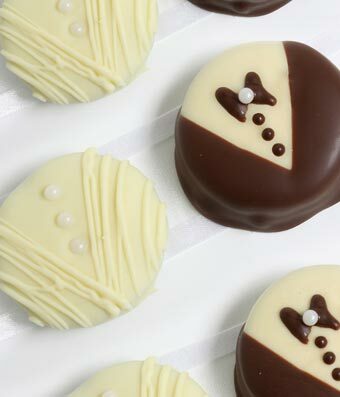 Links to 360 Cookies. 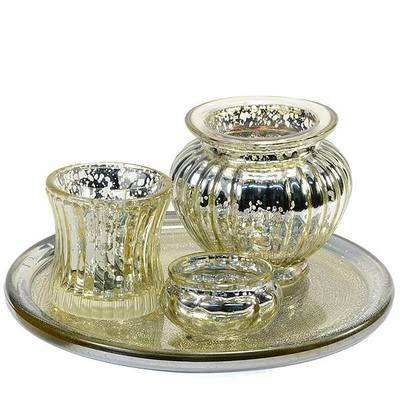 4 Piece Votive Candle Holder Gold $21.99 More sets are available in the category. 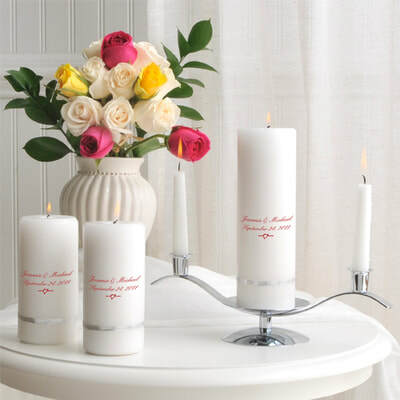 Uses the Votive Candles at left. 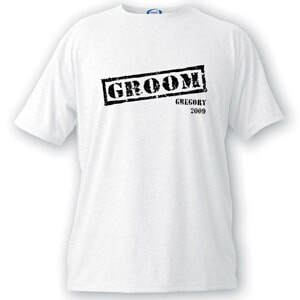 Groomsmen and Ring Bearer Gifts. 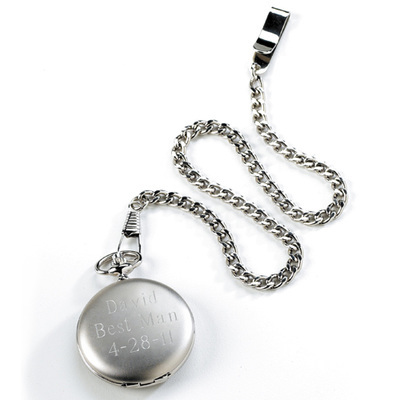 Brushed Pocket Watch is shown here. 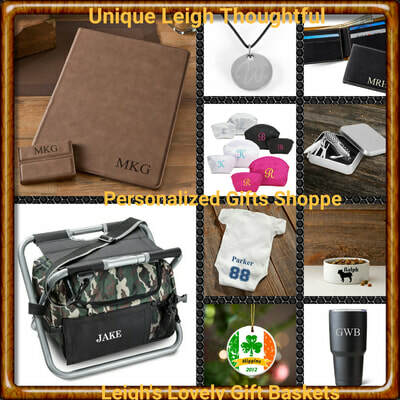 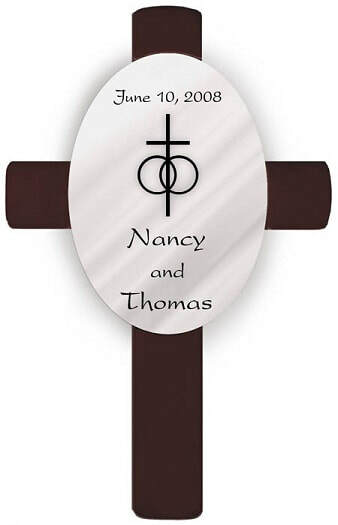 Click on the image to connect to my Personalized Gifts Store to view and order. 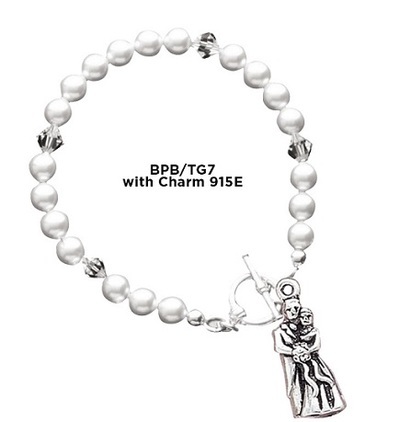 Pearl Swarovski Crystals Bracelet with Toggle for the Bride and her attendants. 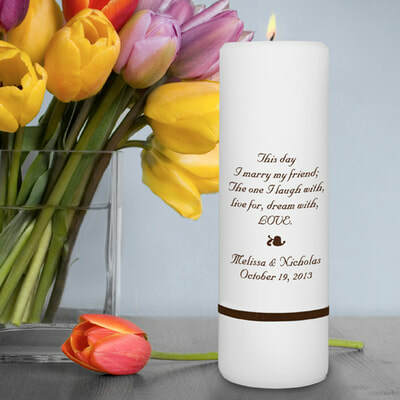 Brides bracelet is shown here. 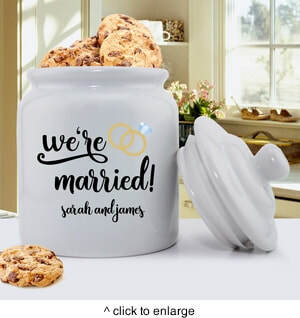 Click on the image to connect to my Personalized Gifts Store to view and order. 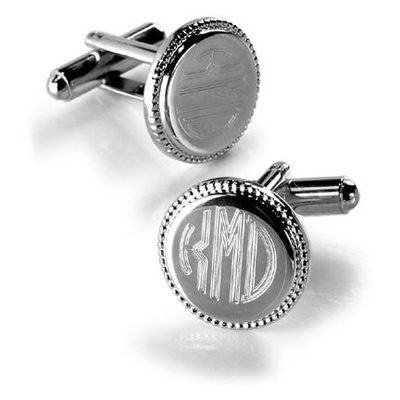 Classy cufflink designs for all of the males in the Bridal Party! 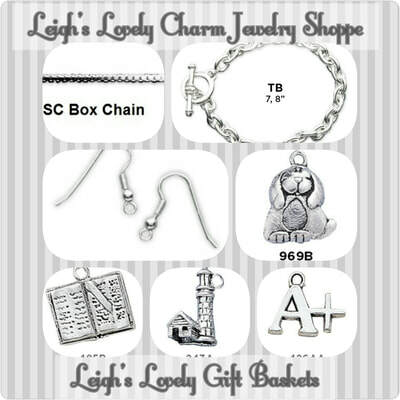 Polished Silver Links is shown here. 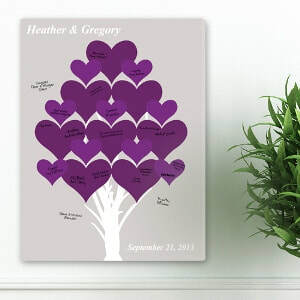 Click on the image to connect to my Personalized Gifts Store to view and order. 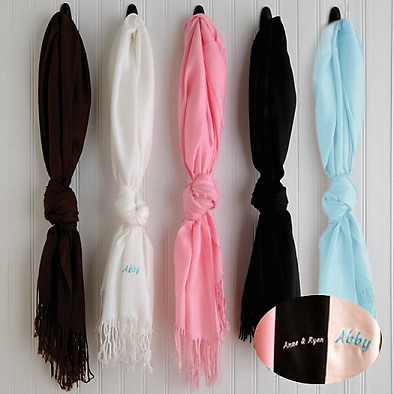 Pashmina Scarf $27.99 Available in five colors and fifteen thread colors to personalize for each of your attendants. 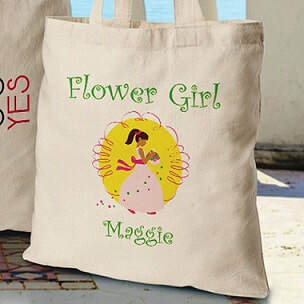 Flower Girl Perfect Canvas Tote $18.99 Available in three designs. 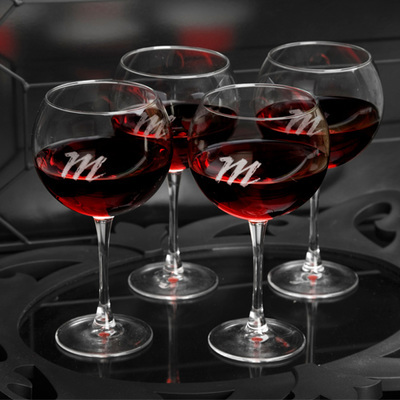 100 Red Wine Glasses for $800 Traditional and elegant red wine goblet is laser etched with a single initial in a classic font. 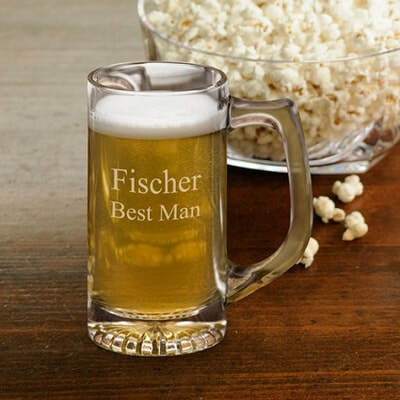 Holds up to 19 ounces of your favorite wine. 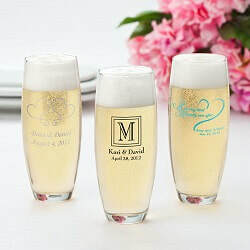 100 White Wine Glasses for $800 Traditional and elegant white wine glass is laser etched with a single initial in a classic font. 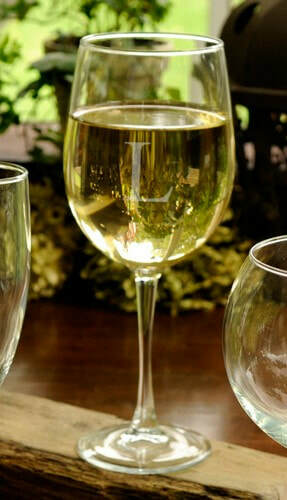 Holds up to 19 ounces of your favorite wine. 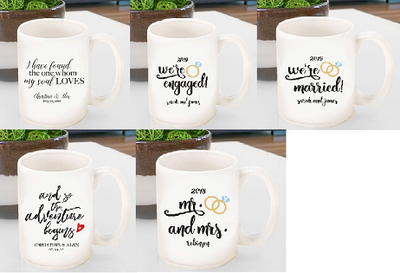 Click on the banners to shop from these other pages! 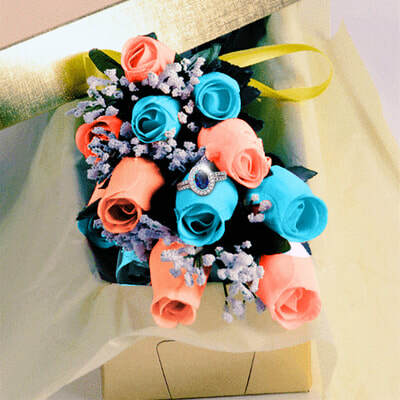 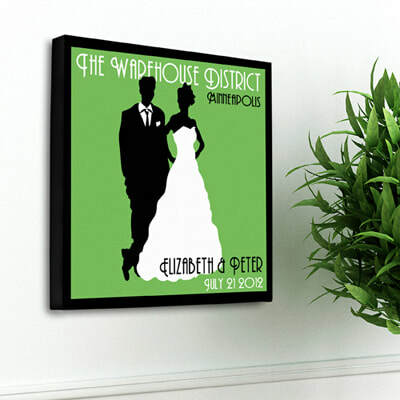 Click here to shop for unique jewelry and accessories for men and women. 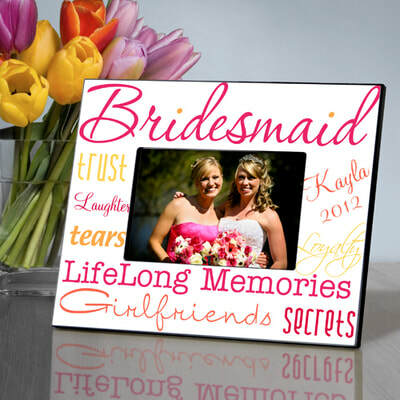 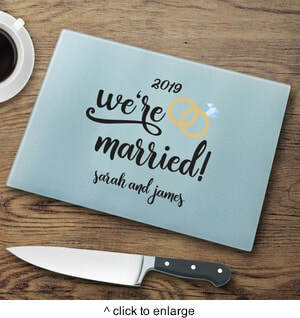 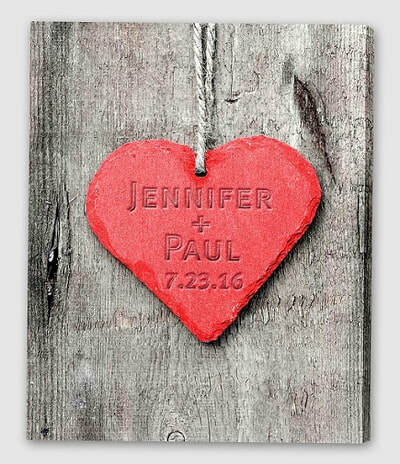 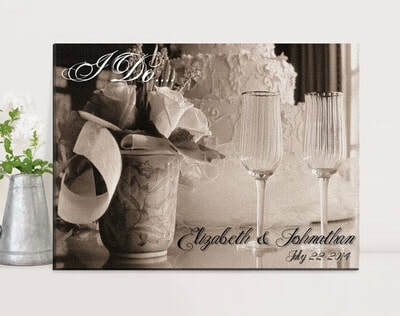 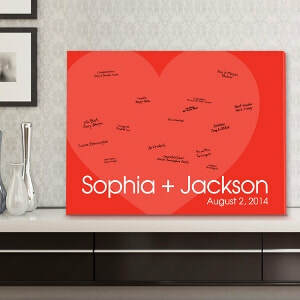 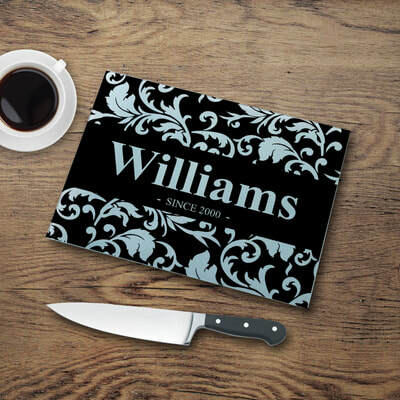 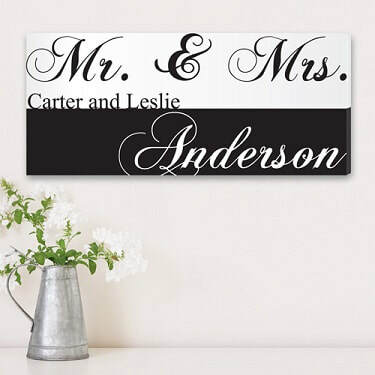 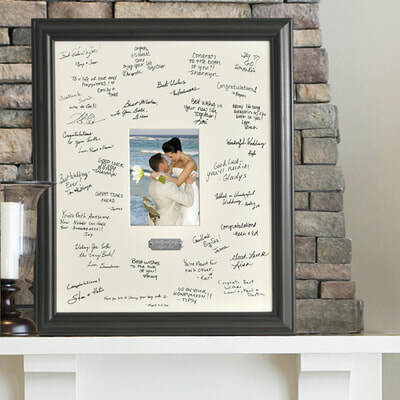 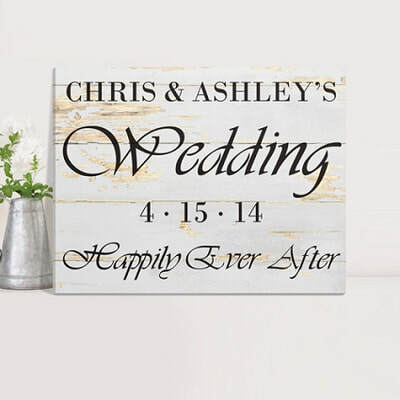 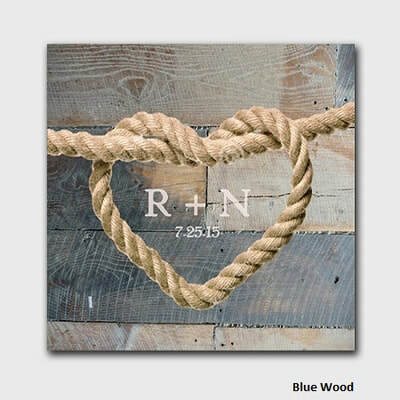 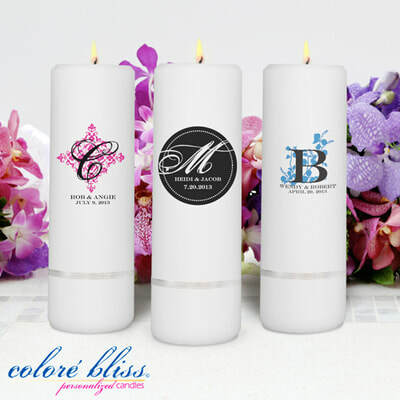 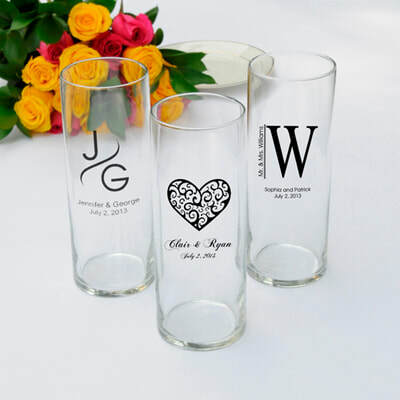 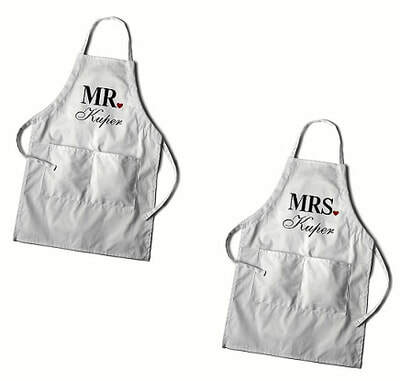 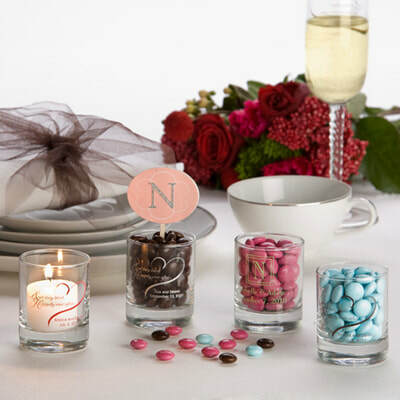 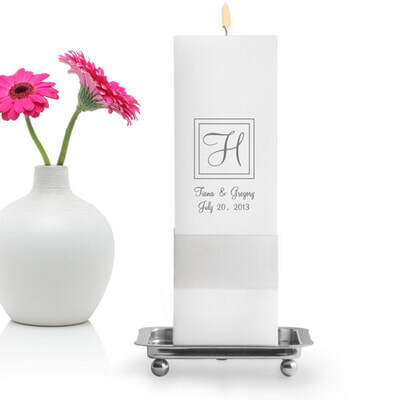 Click here to shop for unique gifts for your Bridal Party members and yourself, Personalization is always free!